Press of Atlantic City staff writers Nicholas Huba and John Russo talk about the week that was in pro wrestling. 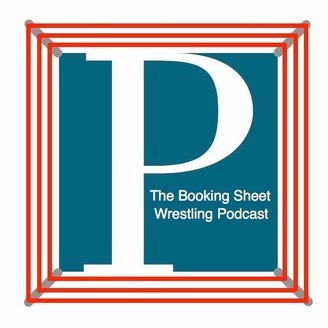 On this week's Booking Sheet podcast Nicholas Huba and John Russo discuss WrestleMania and its fallout. Also we talk to about the future of the show.